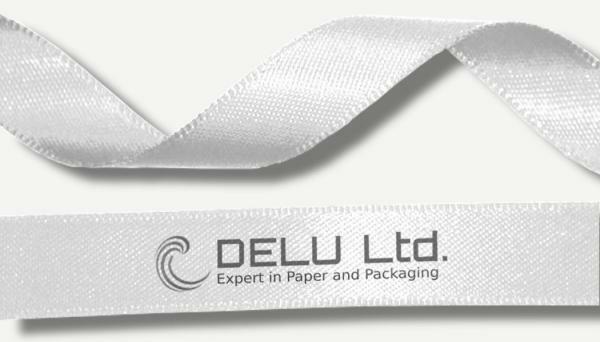 Our satin ribbons are made of high quality polyester only. The standard widths are 5/8″ ( 16 cm ) and 7/8″ ( 22 cm ). 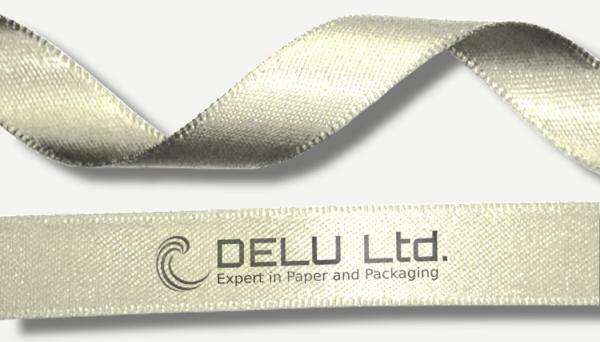 We supply all standard ribbons on rolls, each roll containing 100 yards (~ 91.5 m). 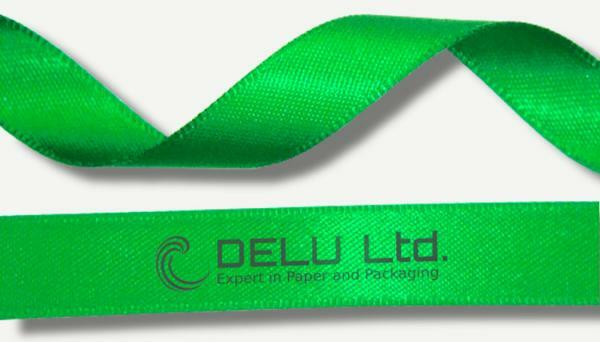 As our purchasing conditions in China are very favorable, we gladly pass our best prices on to you. To get more information, we would appreciate if you contact us by email and / or directly via our contact form. All shown satin ribbons can be easy adjusted individually to suit your needs. Colors, and if desired, a logo printing, are easily adaptable. For more information regarding individual adjustments, please contact us at any time. Smaller quantities can be sent directly by Express service from China. Our experience has shown that time and freight costs compared to container shipments can be much more competitive. To find out prices for shipping by express with your desired quantities, please simply contact us.